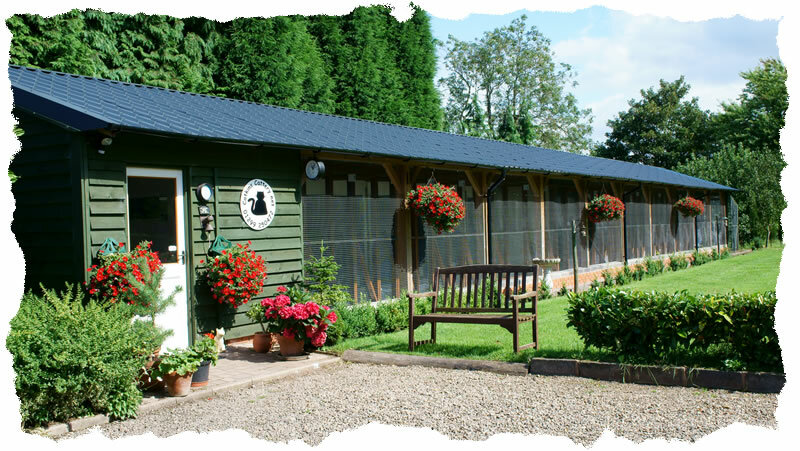 A family run boarding cattery with individual attention for owners and guests - within easy travelling distance of Kidderminster, Stourport, Hagley, Droitwich, Worcester, Stourbridge, Wyre Forest and Wychavon. Welcome to Catkins Cattery, set in peaceful rural North Worcestershire near the village of Hartlebury and on the edge of the Wyre Forest - 2 miles from Kidderminster and a similar distance from Stourport and Hagley - a well established purpose built boarding cattery providing specialist and individual attention for our special guests in tranquil and quiet surroundings. Run by husband and wife team, Ian and Lorraine Purcell, you can always be assured of a very warm welcome. 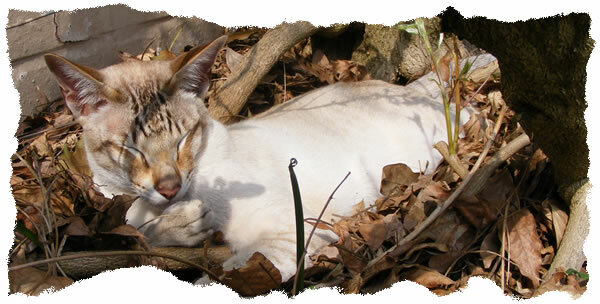 We are always very happy to show potential owners around Catkins Cattery without an appointment. The cattery has been designed and built to FAB standards and is managed to meet the highest standards of accommodation, hygiene and cat health care and is fully licensed by Wychavon District Council and commercially insured with Petplan Sanctuary.